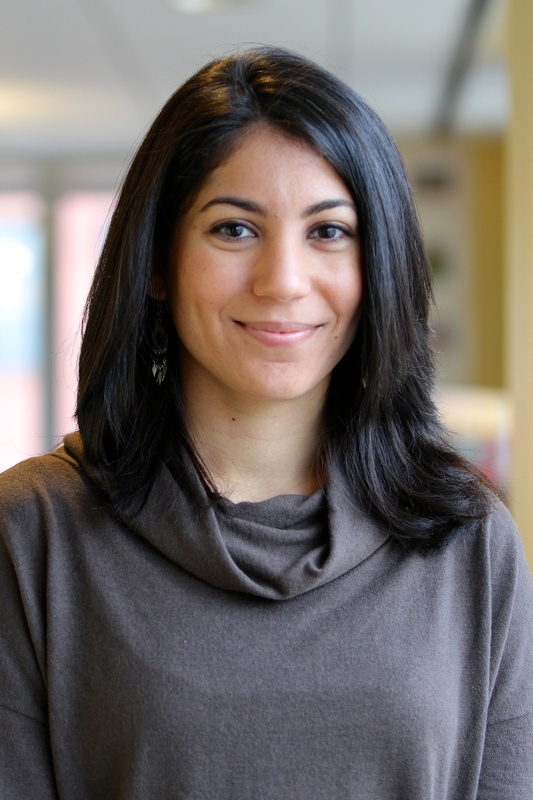 Ayesha Dinshaw is an Associate with the Climate Resilience Practice, which aims to build adaptive capacity in developing countries. Ayesha has been with WRI since 2011. Within the Climate Resilience Practice, she focuses on urban resilience and tracking and enabling adaptation success at the project, portfolio, and national levels. In the past she provided research and support for the 2013-2014 World Resources Report on creating a sustainable food future. Before joining WRI Ayesha worked at a renewable energy organization called NativeEnergy, and interned with HSBC India’s corporate sustainability department in Mumbai and the Centre for Science and Environment (CSE) in Delhi. While earning her graduate degree she provided analysis to the Somerville Community Corporation on program evaluation and worked with the Tufts Institute of the Environment. Ayesha holds a B.A. in Environmental Studies from Middlebury College and an M.A. in Urban and Environmental Policy and Planning from Tufts University, where her thesis explored the role of corporate social responsibility in building adaptive capacity. The Adaptation Futures conference in Holland last week brought together more than 1,700 practitioners and researchers from more than 95 countries—the largest-ever conference on climate adaptation. From the discussions, it's clear than 2016 is quickly becoming the year of action on resilience. With record-breaking temperatures year after year and escalating extreme weather and climate impacts, the need for adaptation has long been apparent. Now it's finally moving beyond urgency into real action on the ground. While climate change threatens virtually every community on Earth, adaptation efforts to date have been largely small-scale. What Is the Role for Transformation in Adaptation? Transformation is a word we use so often in our daily lives that it seems strange to stop and think about what it really means. But in adaptation circles, the definition and role of transformation has recently become a hot topic of conversation, in part because transformational change was an important theme of the recent IPCC Fifth Assessment Report, Climate Change 2014: Impacts, Adaptation, and Vulnerability.